The Adelaide 500 is always a fantastic start to our racing season providing a significant challenge for our drivers, cars and crew. 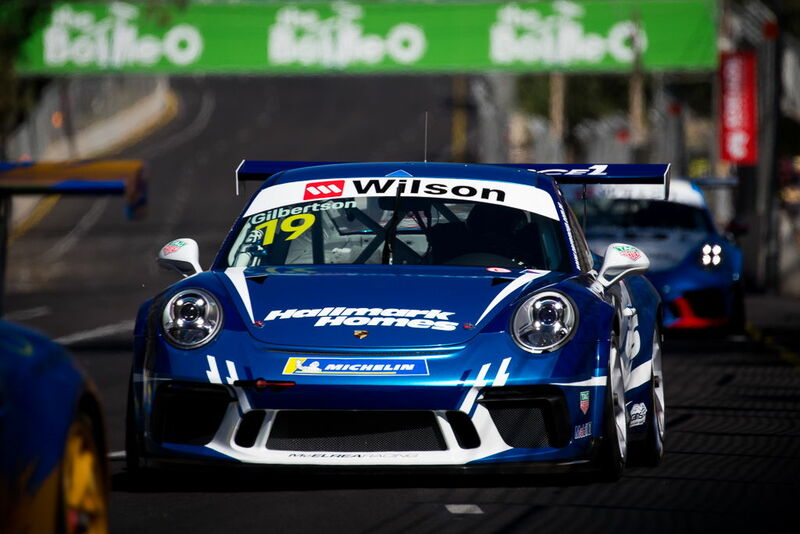 This year we had the additional excitement of taking delivery of and testing our brand new 'Gen 2' Porsche 991 GT3 Cup cars just prior to us heading down to South Australia for the opening round of the 2018 Carrera Cup Australia championship. 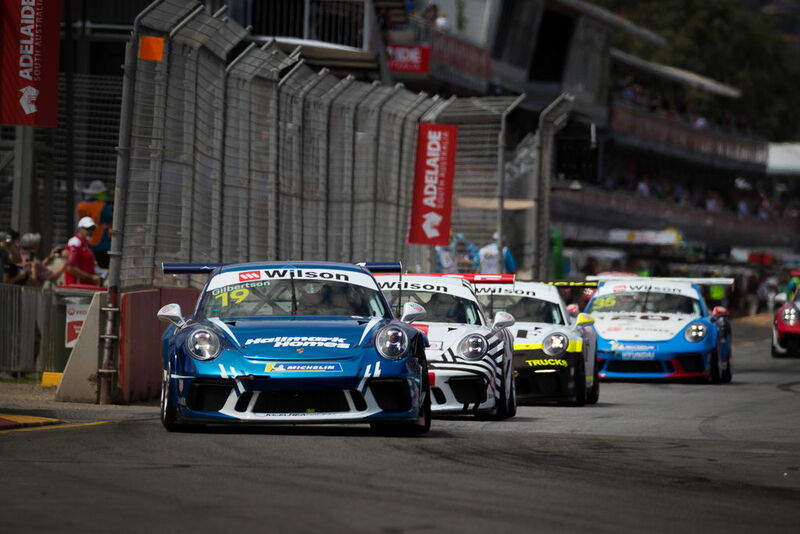 The Adelaide street circuit has been kind to MR over the years and after a great start to 2018 with us finishing second in 'Pro-Am' category at the Bathurst 12 Hour, we were looking to build on that momentum. 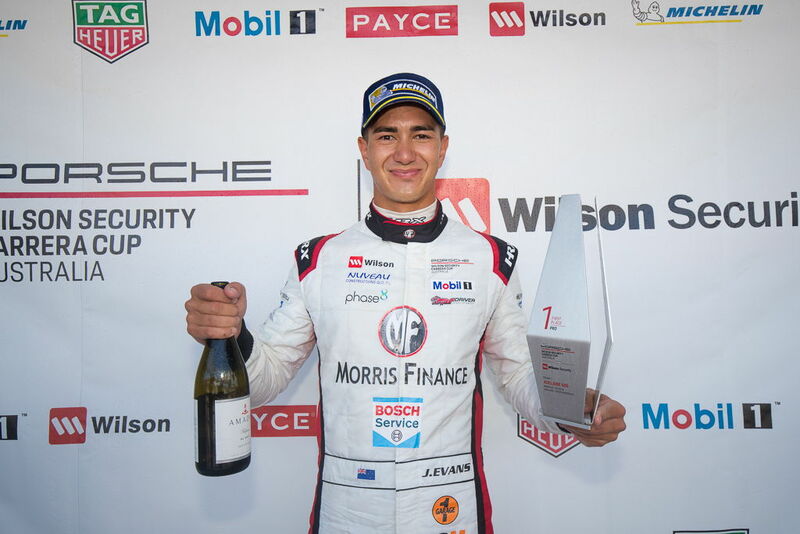 We are very proud to welcome back 2017 MR drivers Jaxon Evans, Tim Miles and Anthony Gilbertson who has now graduated from GT3 Cup Challenge to Carrera Cup. 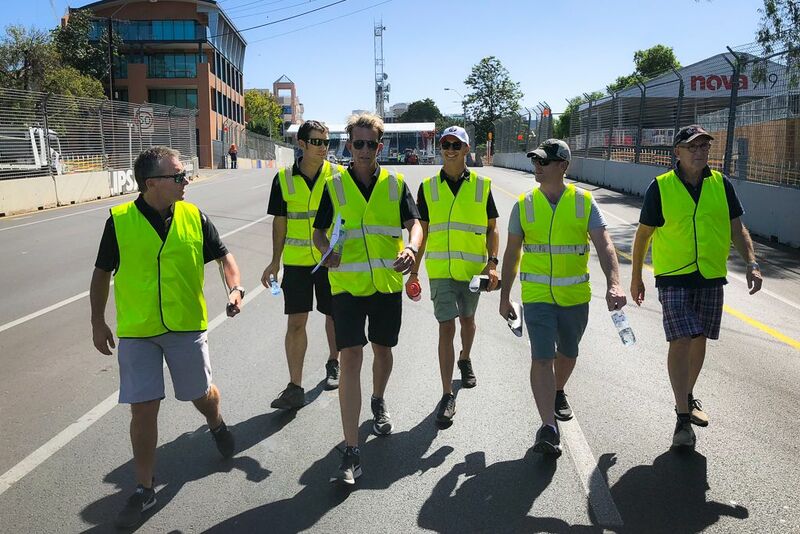 McElrea Racing works driver and racing coach Warren Luff gives our guys the low-down on the challenging street circuit during a track-walk before the event. This was only Jaxon's second time at the iconic Adelaide circuit. 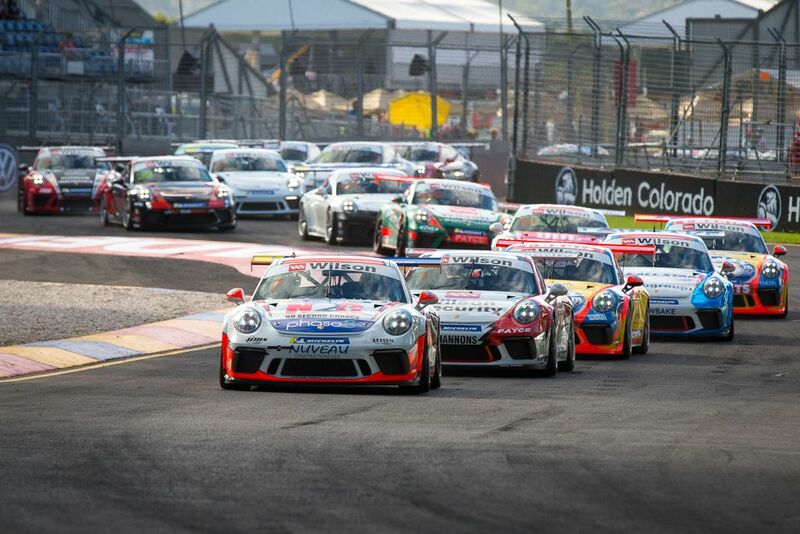 He started his Carrera Cup career here very well last season with a 3rd place on debut. 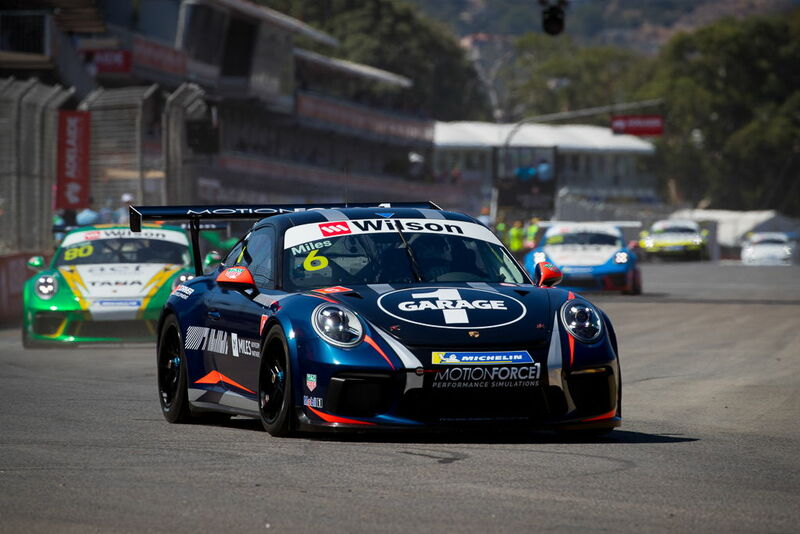 The team was rapt that Jaxon was able to translate last season’s experience and pre-season testing into pole position for the new era of 991.2 Porsche Cup Cars. In race 1 Jaxon lined up beside ex V8 Supercar driver and former MR driver (2010 Mini Challenge) Dale Wood. Jaxon had a decent start but not quite as good as Dale and he dropped back to second. He pushed as hard as he could to find a way past but settled for a healthy point haul in the season-opening race. In race 2 Jaxon got a better start than Wood and used the clear track ahead to drive as quickly as he could without excessive risk and was able to pull a gradual lead which stretched to over 2 seconds by the end of the 15 lap race. In race 3 Jaxon had a good start and took the lead into the turn one chicane. 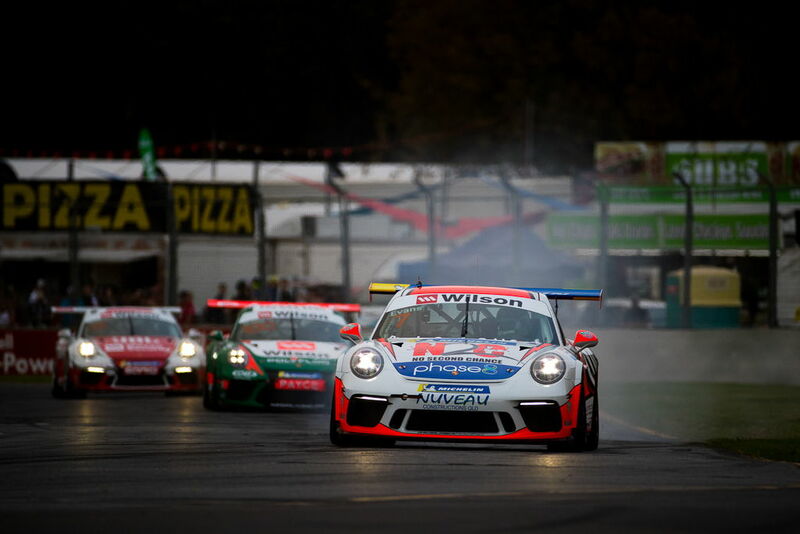 Although the race was cut short after a safety car intervention, Jaxon stamped his authority on the weekend and took a second comfortable win. Like Jaxon, this was Tim's second visit to the notorious Adelaide street circuit and after a rough weekend in the AGT in 2017, he was keen for a more conservative approach. He did a solid job on the first two practice sessions finishing sixth quickest and was ready to step it up for qualifying but had radio interference which stopped the team from being able to advise him of his kerb strikes and his best lap times were disallowed as a result. In race one Tim started 18th (6th in Pro-Am) and did a great job to record the fastest lap time for the Pro-Am category and 8th fastest outright. As a result, he progressed through the field to finish 12th outright and third in Pro-Am. In race two he got pinched between Twigg and Major into turn 1 which bent his steering and forced him out of the race. After the DNF (did not finish) in race two, Tim started the final race from the rear of the grid. Despite a lack of 'racing' laps, he did a great job to carve through the Pro-Am field to finish seventh with the second fastest Pro-Am lap time. This was Anthony's first visit to the notorious Adelaide street circuit and he approached the weekend with a cautious enthusiasm. After some training and familiarisation in the MR Driver Development Motion Force 1 racing simulator, he managed to finish the two practice sessions with the fastest lap time of all the Pro-Am drivers. 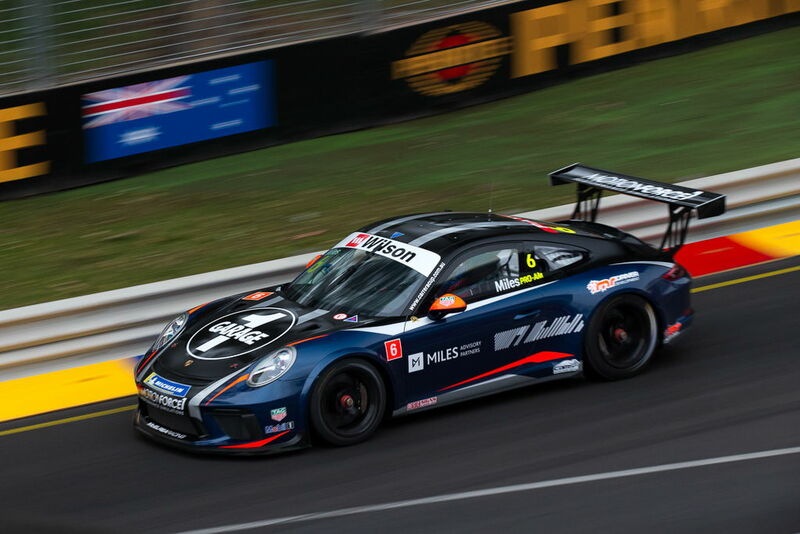 He did a fantastic job to convert that to Pro-Am pole in his first-ever Carrera Cup sprint round. He got a good start in the first race but made a mistake into turn nine on the opening lap which led to McBride being turned around. With this delay, he ended up finishing 21st outright and 9th in Pro-Am. After a penalty was applied he started race two from 23rd grid spot. Like Tim on Friday, during his recovery drive, he posted the fastest lap time for the Pro-Am category and made his way through to 5th in Pro-Am. He leaves the first round of the championship sitting fifth in the standings. 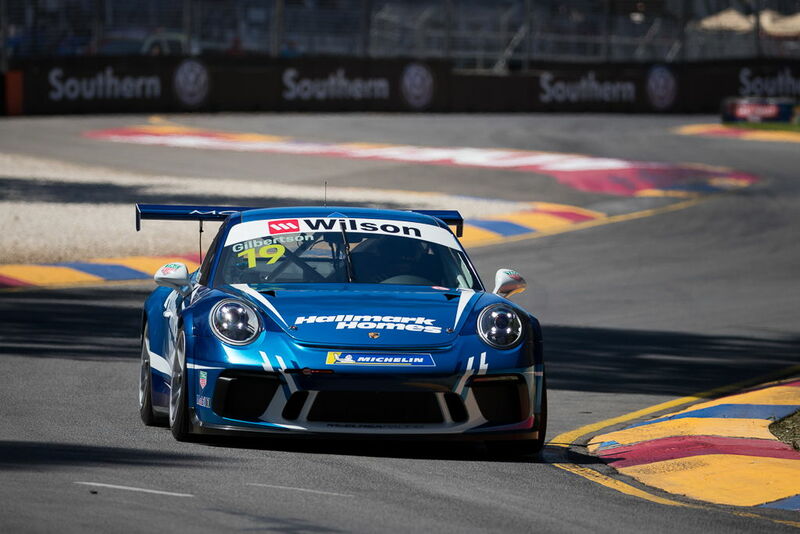 Gilbo started from grid 15 and 5th in Pro-Am in the final race and his mission was to have a clean and tidy race and continue to collect points after a rough race 1. He kept it tidy and finished fifth in Pro-Am. We are rapt to show the car-speed we had in both the Pro and Pro-Am categories. Jaxon's pole and two wins were exactly the championship start we were hoping for. Tim and Anthony both had the fastest Pro-Am race laps over the weekend which shows that they are both going to be championship contenders throughout the year. 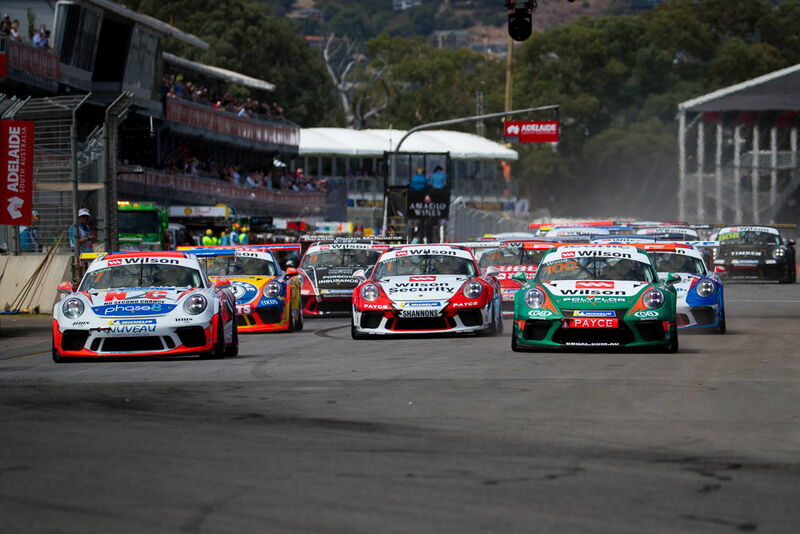 Next stop for MR, supporting the Formula-1 at the Melbourne Grand Prix in the Porsche Carrera Cup and the Australian GT. 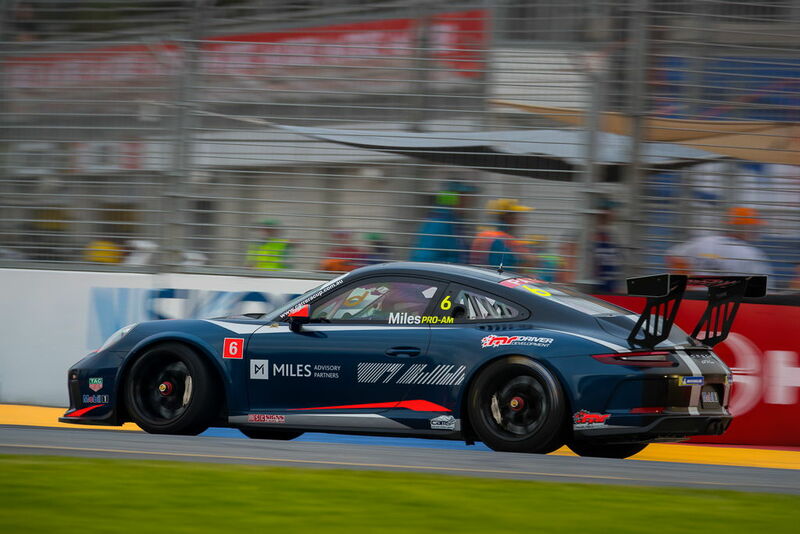 Many thanks to Porsche Cars Australia for running such a professional category to compete in and to all the MR drivers, sponsors and supporters.